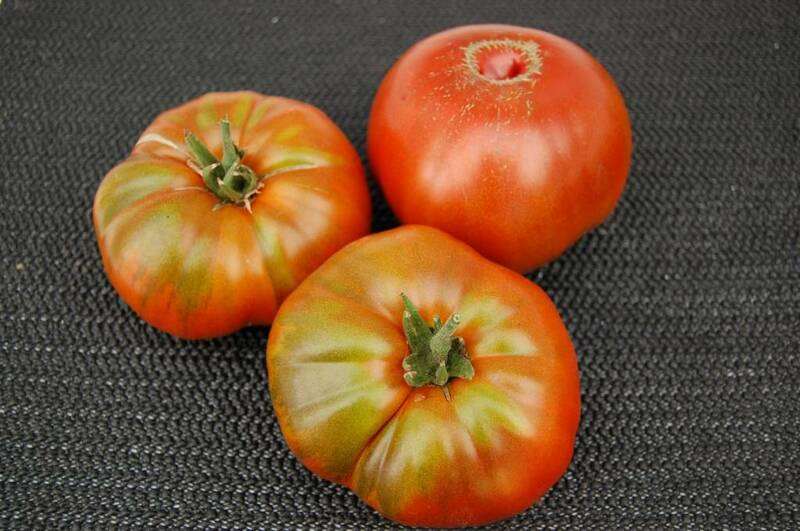 Variety from Russia, named after an opera singer who fought for the equal rights of black people. 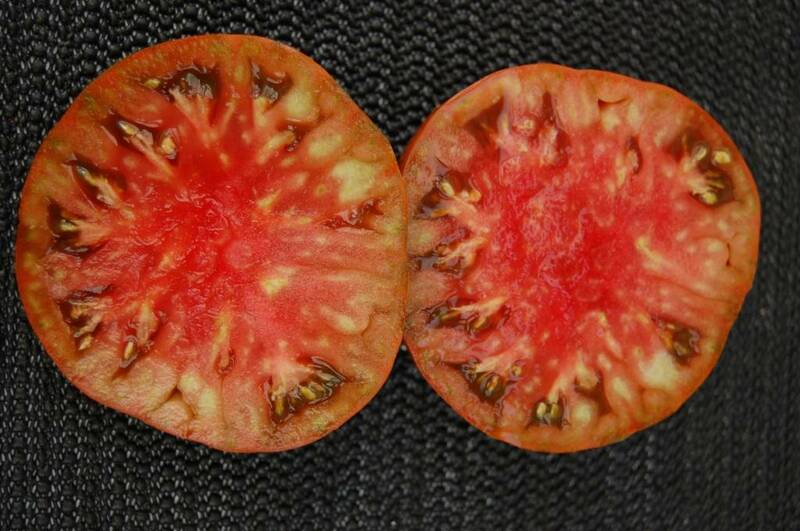 Dark red fruits with dark green shoulders, slightly flattened. 150 to 400 grams. Slightly ribbed fruit on top. 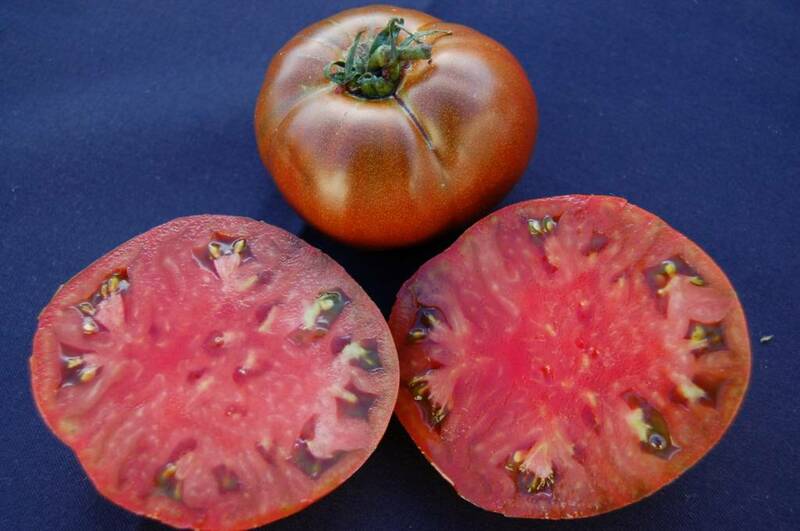 Red beefsteak flesh with a succulent earthy flavor, a good balance of acidity vs sweetness. Indeterminate plants with regular foliage. Good behavior in short season and / or cool summer areas.